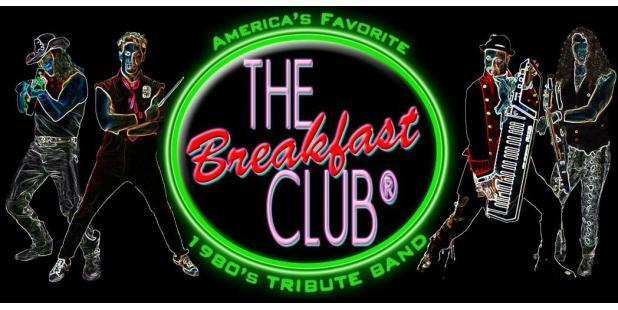 Downtown Sundown presents the longest running, most recognized 80's tribute band in the United States. Take a step back in time as The Breakfast Club embodies the enigmatic, creative, and buoyant spirit of music and live performances of the original MTV generation. Bring your favorite dance partners and enjoy this free Friday night outdoor concert series in Historic Downtown. Don’t forget to come early and stay late to enjoy shops and waterfront cafes along the Riverwalk.